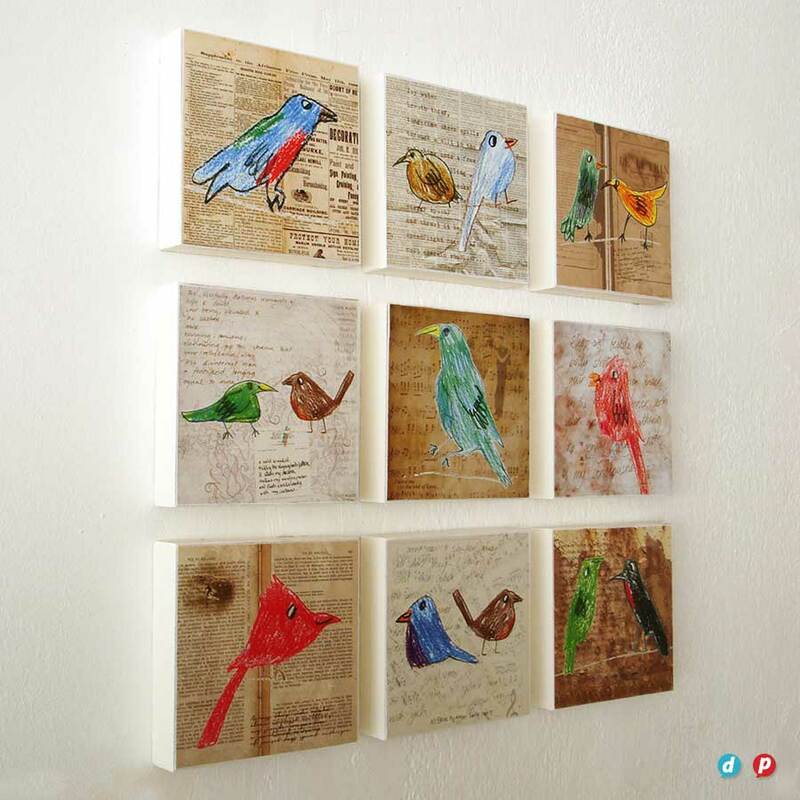 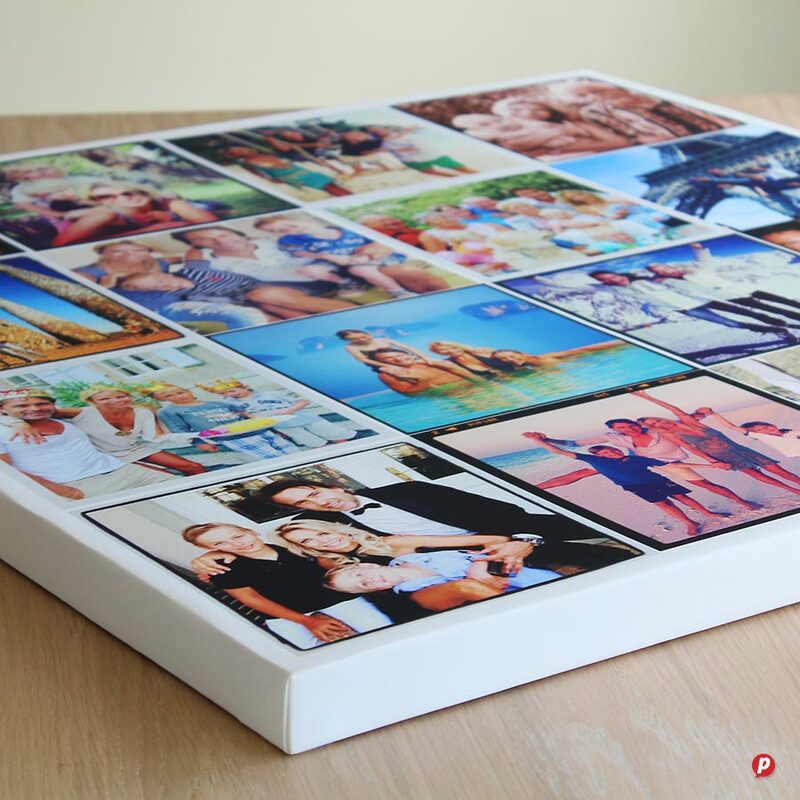 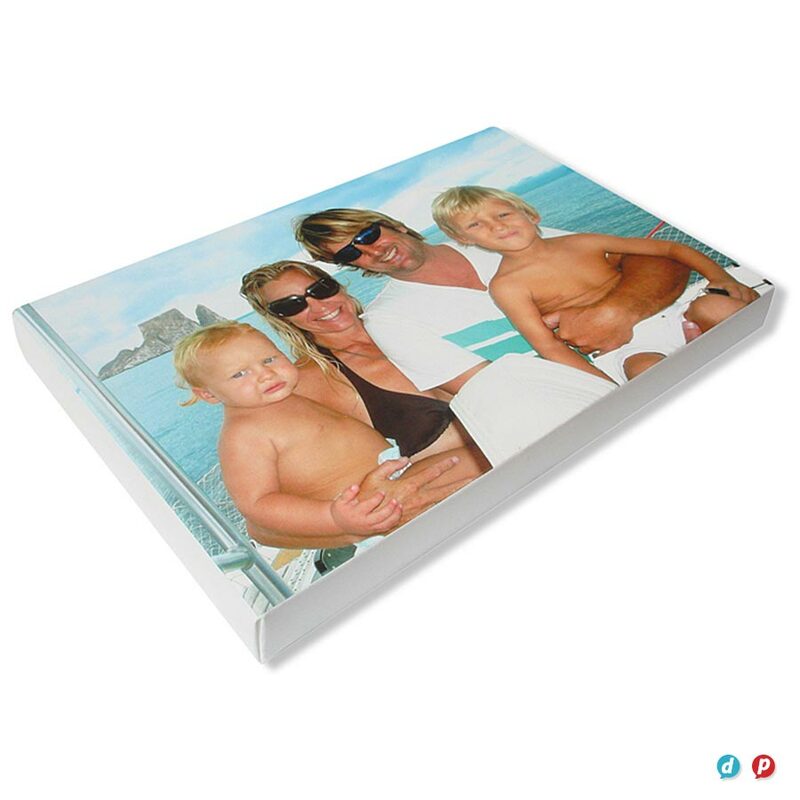 Don’t let your photo’s stay hidden on your computer, turn them into art with our beautiful stretch mounted canvas prints and block mounted prints. 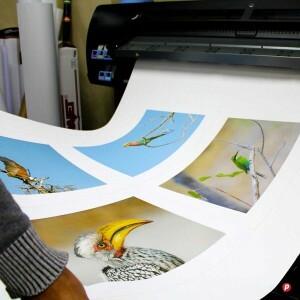 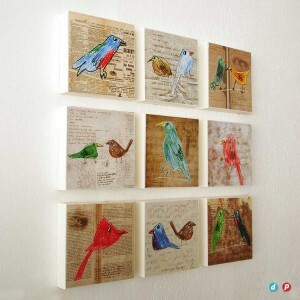 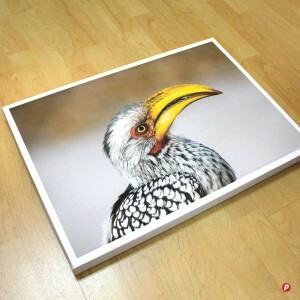 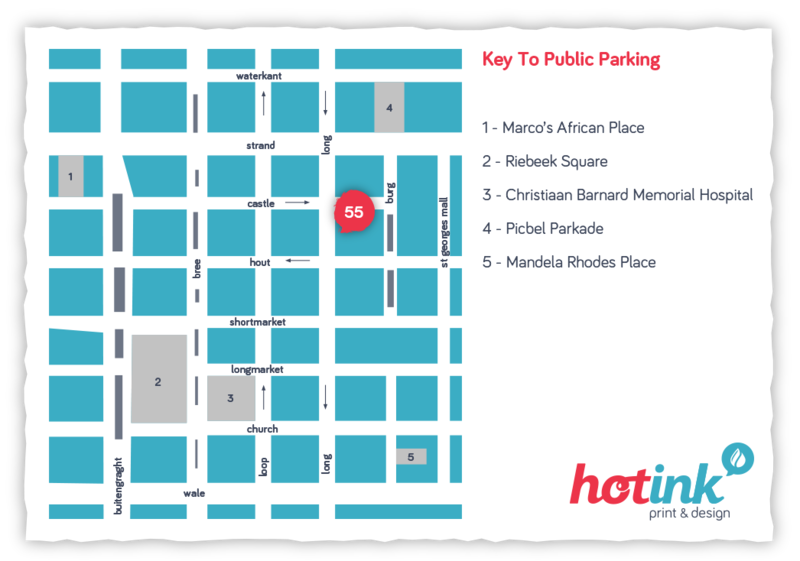 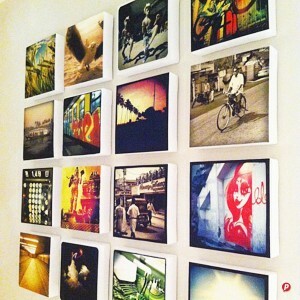 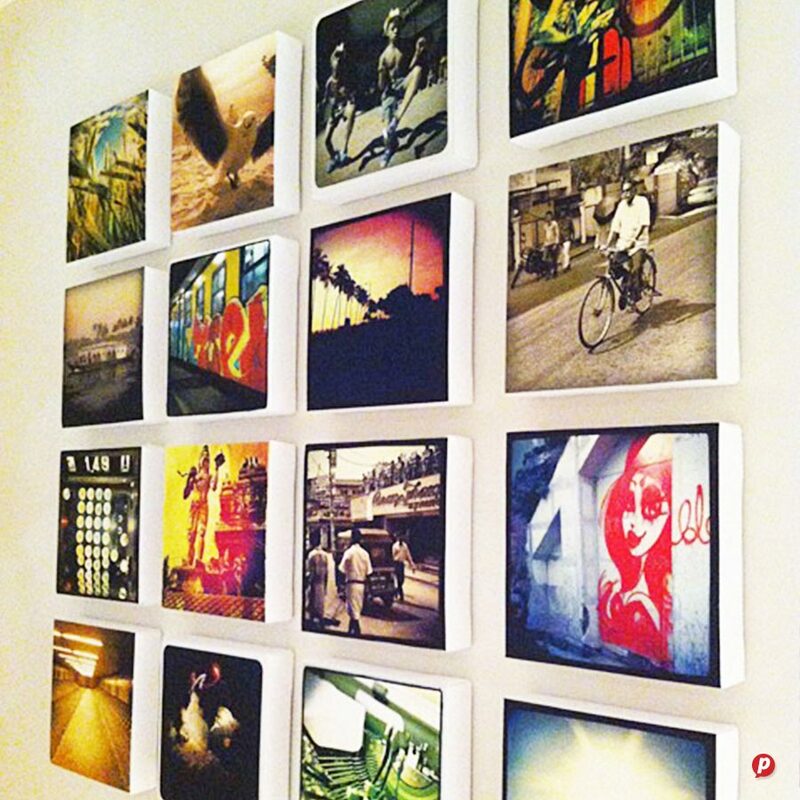 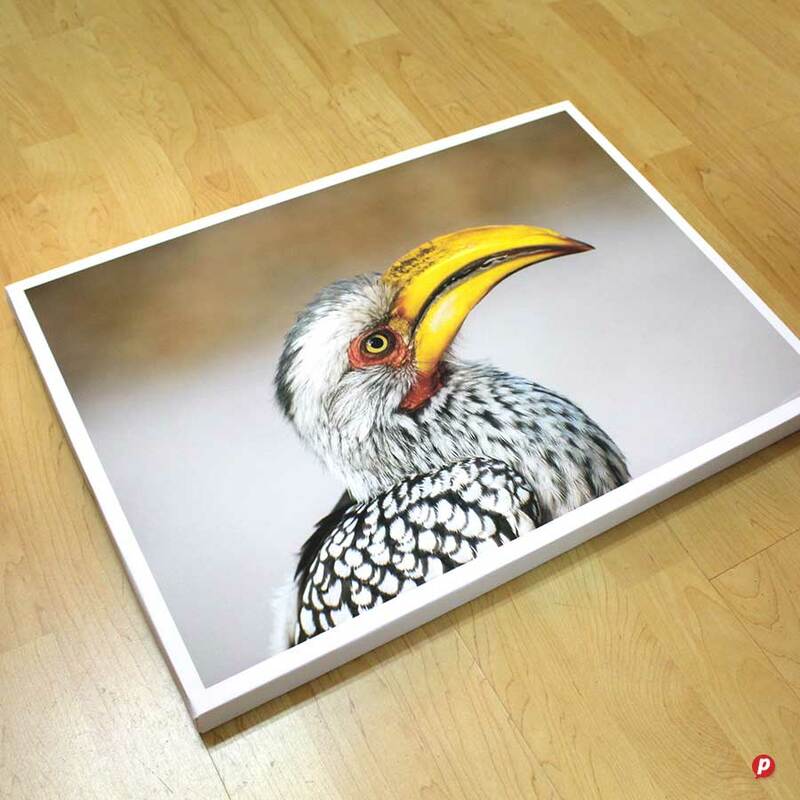 We provide high quality canvas printing at affordable prices. Maximum print sizes of up to 1500mm wide by any length, mean that you can make a beautiful and bold statement on your walls with some simple canvas printing.